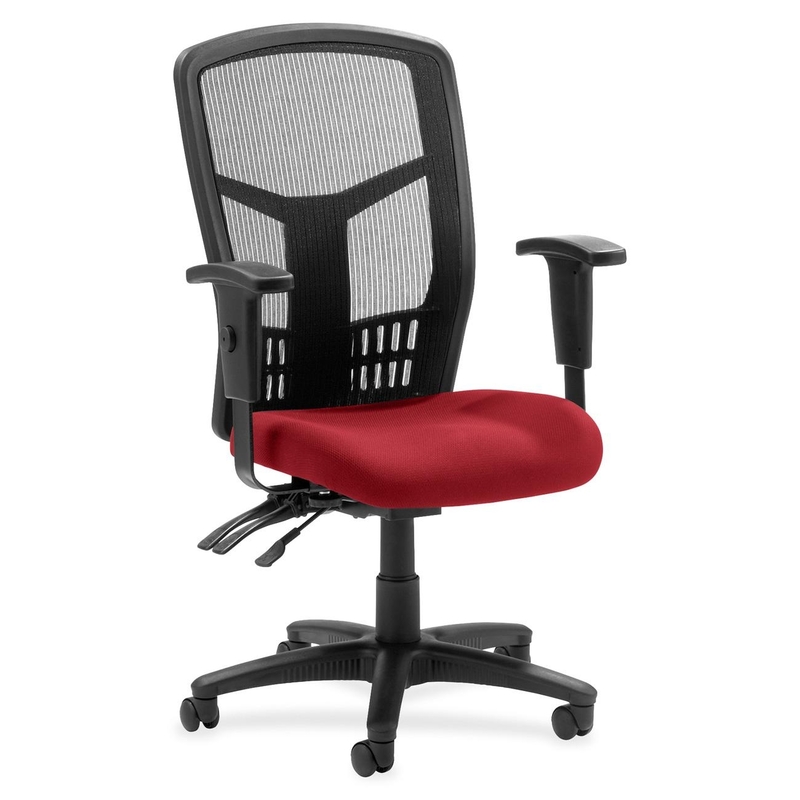 Each manufacturer that we work with, Hon, Global, Offices To Go, Sit On It, Open Plan, Lorell, Office Space, and more offer what they feel is the best office chair. It’s true that the best supporting chair is the one that you feel comfortable in. That’s why we offer so many chairs both through our catalog and in our Warehouse. Our Warehouse has an ever-changing inventory of quality office chairs. Showroom office chairs, used office chairs, new office chairs, cheap office chairs, high-end executive office chairs, mid-range office chairs, conference chairs, and so much more are available in the warehouse. 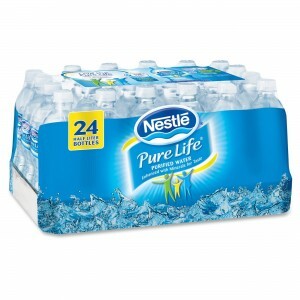 Check out the warehouse inventory here. What’s the one thing in your office that supports you without fail, well almost without fail? 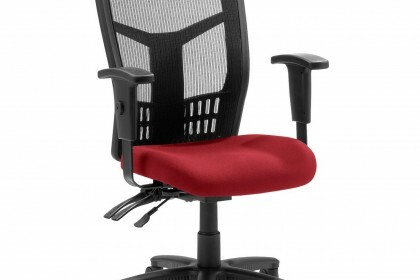 A mid-back office chair with adjustable arms is the platform from which you can get work done. Imagine sitting in this black office chair when you get the call confirming you best sale to date. Just the first of many more sales to come. You might even place this office chair next to the card table where you started your business from in your corporate museum when you retire. Then again you might just purchase this office chair for your co-worker because they’ve worn out the one they are using. Either way it’s going to support your business. View our chair specials here. List prices range from $279 to over $599. Save as much as 90% on select chairs.